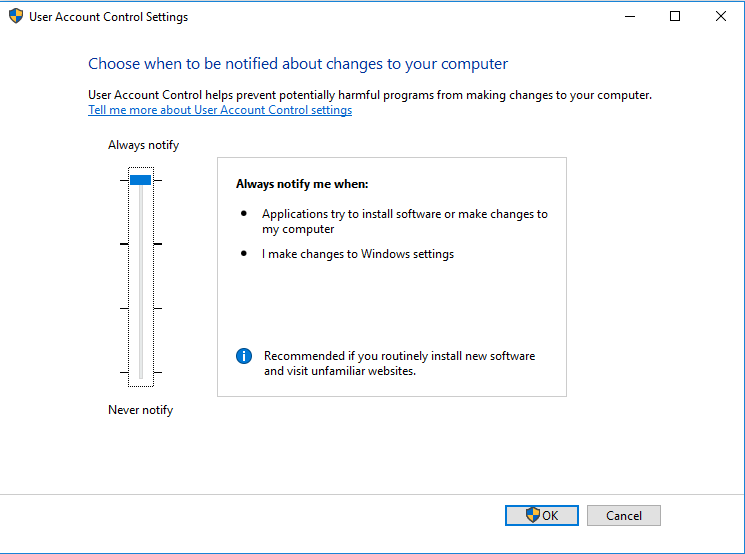 User Account Control (UAC) confirmation window does not appear, even if the specific sound was played. 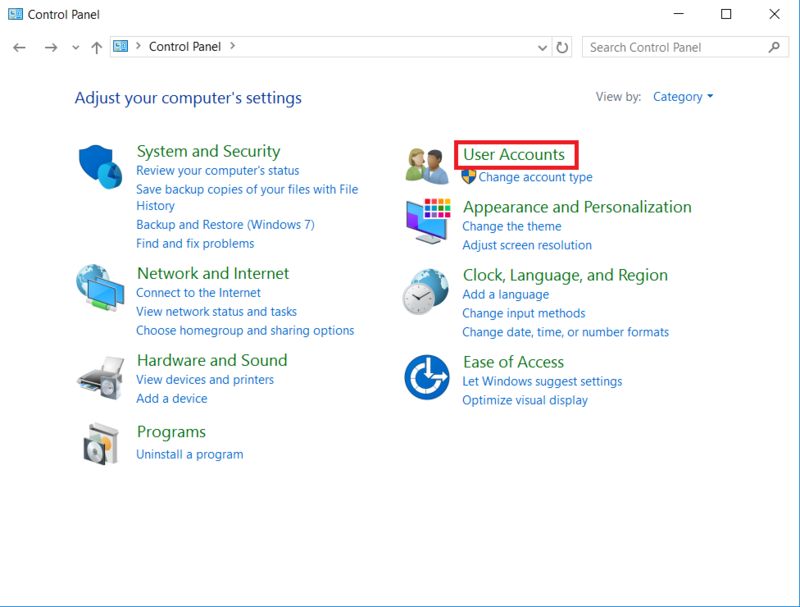 Click on User Accounts, then on User Accounts icon one more time. 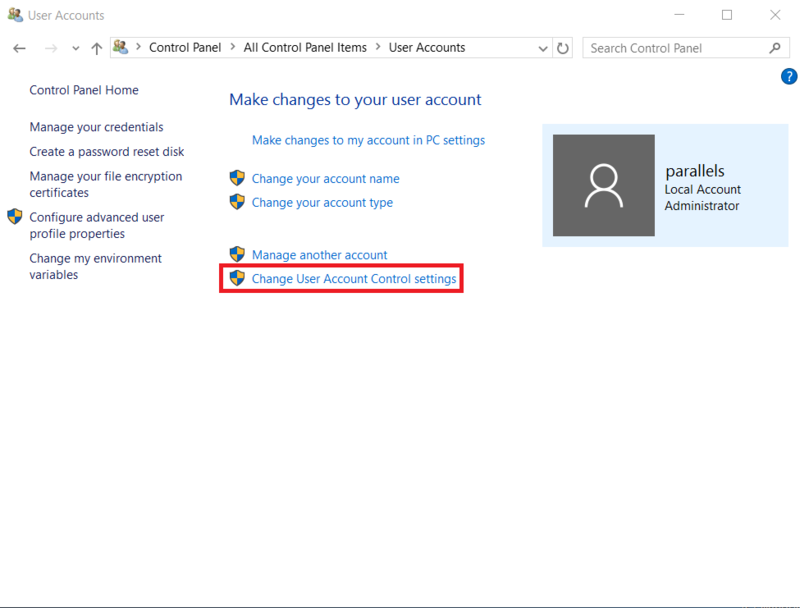 Click on Change User Account Control settings link. Move the slider up to Always Notify. 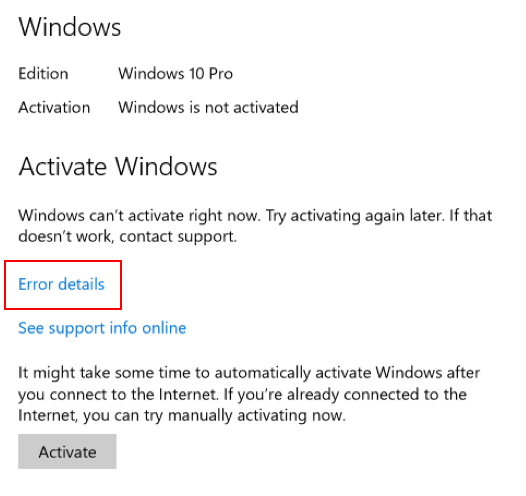 Close UAC window and try to activate Windows one more time.